Attending Cersaie was an excellent opportunity for us to catch up with our clients as well as meet with new partners who we can help with their freight forwarding needs. Following our discussions with various companies who regularly import and export their ceramic and bathroom furniture products, we found the following were their main concerns when it comes to working with freight forwarding. Flexible services: Many importers and exporters of ceramics require flexible services including road haulage and sea freight. This includes services such as LTL, a haulage service ideal for shipping throughout Europe when the goods wont fill a standard trailer or FCL (Full Container Load) when a sea freight service may be a viable option. At John Good we can offer a full multi-modal solution to meet our clients needs. Specialist Expertise: It’s clear that the expertise a freight forwarder can provide is paramount. Being able to identify the right shipping route and service for stone and ceramics is vital in the supply chain process. Offering additional value such as customs clearance, storage, distribution and port-centric logistics also make the entire shipping process of ceramics much easier. Global Coverage: Working with a freight forwarder who has global coverage is the ideal option for most importers and exporters of ceramics, as they often ship products all over the world. 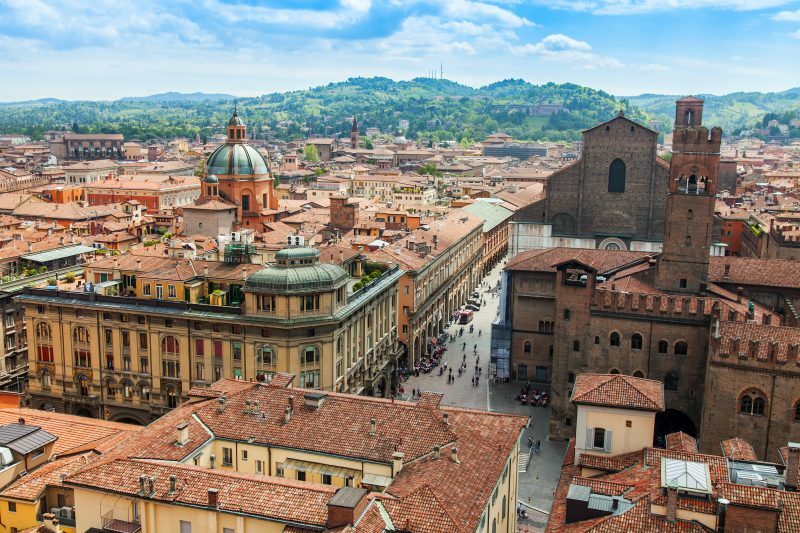 Destinations that came up repeatedly in our conversations at Cersaie this year included Brazil, the United Kingdom, Egypt, the Far East, India, Italy, Poland, Portugal and Spain. Good Relationships: Relationships, as always, play a crucial role in importing and exporting. Communication and trust were cited as one of the critical factors in any freight forwarding relationship, including traditional relationships with company representatives as well as innovative technology such as tracking and analytics software. Delivery Times: On time deliveries are essential in this sector and are still high on the agenda with customers expecting guaranteed delivery dates. As part of the service we provide, we work to agreed Key Performance Indicators (KPIs), and as a critical part of the supply chain, we ensure our clients meet their lead times and satisfy their customers’ requirements. It was a pleasure to meet with our clients old and new at Cersaie this year as well as see the amazing innovations in the world of ceramics. With such innovative products, it’s no wonder the companies behind these outstanding products need freight forwarding partners who will ensure their delicate shipments arrive intact and on time. 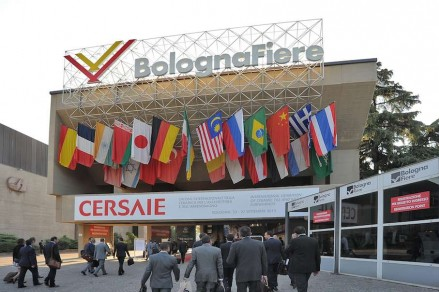 If you missed Cersaie this year, make sure you put next year’s date in your diary: 23-27 September 2019. 2019’s show is set to be even better than this year, and based on our experience, it’s definitely worth a visit.